The notified area of final felling increased by 24% in October in the region south of Sweden, compared to the same month last year, according to the latest monthly statistics from the Swedish Forest Agency. It is the highest monthly recorded data since 2009 in the region south of Sweden. In the whole country, the notified area of final increased by 10% and amounted to 35,828 hectares in October. In the region south of Northern Sweden, the notified area of final felling increased by 30%. The main reason for the increase was due to the forest fires during the summer, which is now reported in the statistics as the notified area of final felling. 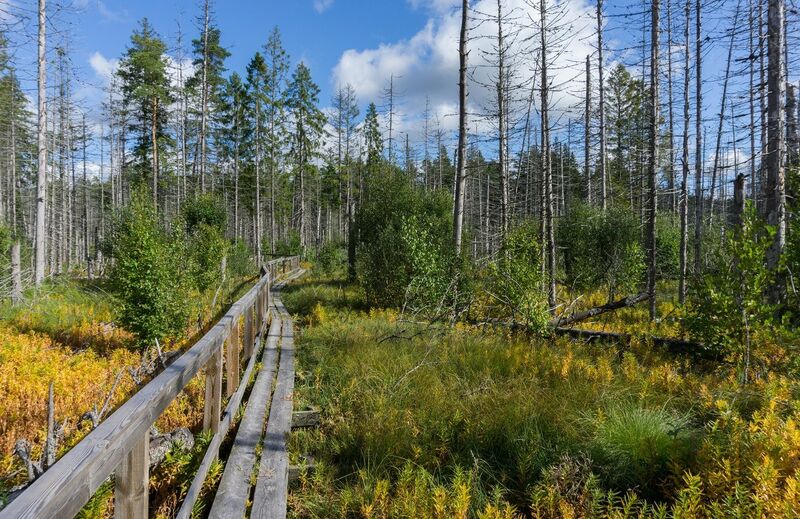 The statistics for the region north of Sweden amounted to 8,588 hectares which remained unchanged compared to the October month last year. However, it decreased by 10% in the region of Central Sweden. On county level, the notified area of final felling increased in 16 of 21 counties. The largest increase was in Gävleborg County by 95%, in Östergötland County by 66% and in Jönköping County by 39%. There was a decline in notified area of final felling in Dalarna County by 35% and in Skåne County by 26%. During the first ten months of the year, 9% more area has been reported compared with the same period last year. Statistics refer to total notifications and applications for permission in productive forest land for final felling. The survey is part of Official Statistics of Sweden.